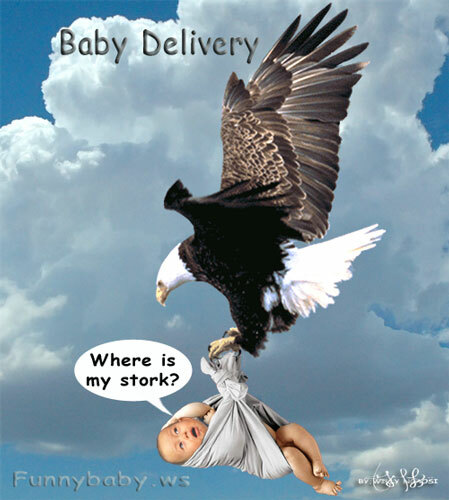 2) Developer is a person who thinks it will take 18 months to deliver a baby. 3) Onsite Coordinator is one who thinks single woman can deliver nine babies in one month. 4) Client is the one who doesn't know why he wants a baby. 5) Marketing Manager is a person who thinks he can deliver a baby even if no man and woman are available. 6) Resource Optimization Team thinks they don't need a man or woman; They'll produce a child with zero resources. 7) Documentation Team thinks they don't care whether the child is delivered, they'll just document 9 months. 8) Quality Auditor is the person who is never happy with the PROCESS to produce a baby. 9) Tester is a person who always tells his wife that this is not the right baby.